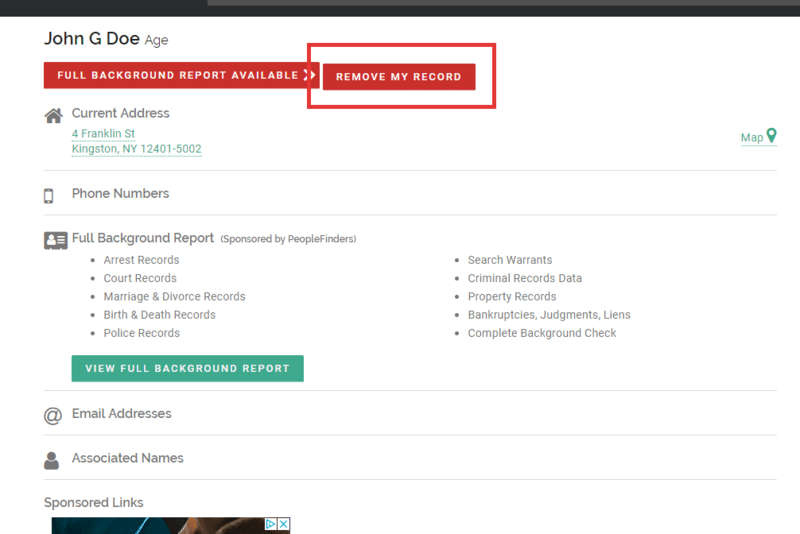 [Heads Up]: If you want to opt out or remove yourself from FastPeopleSearch.com quickly we just launched a new feature that will do this for you automatically. Visit this page to try it out. Completing the FastPeopleSearch.com opt out and removal procedure is something we highly encourage you to do. As one of the most popular people search websites around, FastPeopleSearch shares a boatload of personal information on a daily basis. This means if your privacy is important to you, removing yourself from the site is an absolute must. Not only is the kind of information they share on the site a problem, but the way they share it is too. 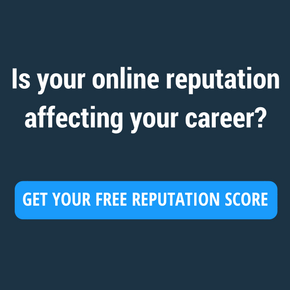 FastPeopleSearch.com gives away most of this information for free. This is a problem because a decent number of other people search sites hide the bulk of their data behind a paywall. While they’re just doing it to make money, it also lowers the number of people who might access your info. Completing the FastPeopleSearch opt out steps is crucial because they don’t follow this business model. Anyone with an internet connection can visit their site and look up your info. This means spammers and data scrapers who are casting a wide net can easily collect information about you and do whatever they want with it. Now you can see why this is a problem. Before we jump into your FastPeopleSearch removal and opt out choices we should clear up a couple things first. These fundamental misunderstandings about how sites like this operate end up costing many people time and money. Is This Business Model Illegal? Due to the scammy nature of sites like FastPeopleSearch many wonder if it’s legal to operate this way. Collecting private information about other people and sharing it with everyone seems like it should be a crime, and we agree with with that position completely. Unfortunately, the law says otherwise. All data broker sites like this are operating well within the law. This might seem unfair and quite frustrating, but let’s explore why. Sites like FastPeopleSearch.com aren’t breaking into your office drawer and adding your info to their database. They are finding everything they share on public records. Whether you realize it or not, there are public records available on all of us. If you go down to your local records office you can request to see them on pretty much anyone. This has been the way things operated for years and years (way before the internet). The big difference was that back in the day the amount of information you could conveniently access was limited. Not only that, but private info wasn’t as valuable as it is now. Now it’s a billion dollar industry. Back then it wasn’t an industry at all. So as far as the law is concerned, FastPeopleSearch can access these public records and share them on their site. It’s information that was technically available to the public before they got their hands on it. This means you have to go through the FastPeopleSearch opt out steps if you want to stop them from sharing your information. Taking a legal angle won’t do anything but waste your time and money. The real issue about this whole situation is quickly your data can spread from one site to another. It would be frustrating but manageable if FastPeopleSearch got hold of your information, and that was the end of it. That way you could complete the removal steps and move on. You see, there are dozens of massively popular sites just like FastPeopleSearch who all share the data of individuals just like you. The amount of information that can be found on their site is their highest priority. So what do they do when a competing site has info they don’t? They scrape their competitor and add the new information to their site as well. This means if FastPeopleSearch has your info, it’s going to be on dozens of other sites in a matter of weeks. That’s a massive problem if you’re looking to protect your privacy. This is another common question we get. Why do sites like FastPeopleSearch do this in the first place? Are they simply holding a competition to see who can annoy the most people? It’s actually rather simple. As we mentioned before, private data is a billion dollar industry. People finder sites like FastPeopleSearch.com are just going after their small piece of the pie. Now don’t get us wrong, these sites aren’t the reason why private info is such a massive industry (look at Facebook and Google for that). They are actually the “D-list” players in the space. But that doesn’t mean they’re going to stop anytime soon. By drawing people to their site who want to look up info they can sell more premium packages or simply monetize with ads. Each site has their own strategy, but the formula is the same. The more data they have, the more money they make. Most of the time the people visiting sites like FastPeopleSearch don’t mean any harm. They simply want to look up an old classmate or a long lost family member. The problem comes from the other group. These are the spammers and hackers who want as much private info as possible in order to increase the likelihood that they can trick people out of some money. Unfortunately this group is rather large, and while they are the minority they still do a ton of damage. These are the people who make it necessary to complete the FastPeopleSearch opt out steps to protect your information. What’s more frustrating is that FastPeopleSearch and all competing sites knows that this is happening. But they spend most of their time either trying to grow their database, or prevent people from opting out. 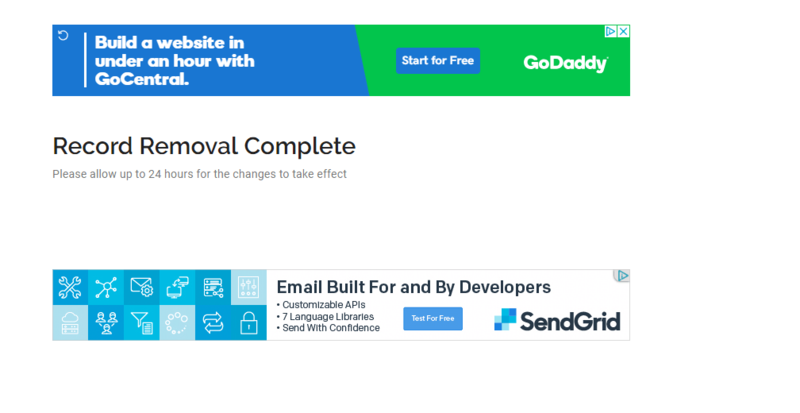 The crazy thing is if they were able to make their sites less spam-friendly, the number of people wanting a complete removal would fall significantly. Despite all the massive pain FastPeopleSearch puts you through and their resistance to dealing with people abusing their site, you have an edge. FastPeopleSearch and all sites like it have to honor your opt out or removal request. It’s illegal if they don’t. This means when you finish going through the FastPeopleSearch opt out process they can’t just ignore you and continue to share your information. A lot of people think that’s what happens if they ask to be removed from the site, but it isn’t. This means all you have to do is go through the opt out procedure correctly and you’re in the clear. Sure, you’ll have to do the same thing with all the other sites who have your info as well (unless you use our new feature). But they have to honor your request as well. The easiest and fastest way to opt out from FastPeopleSearch is by using the new feature we just released. 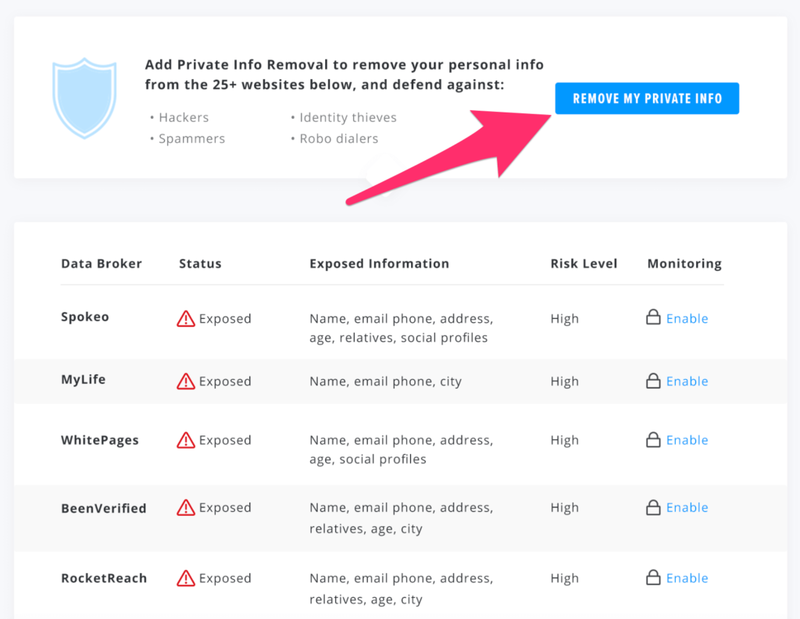 It will remove your info from their site with the click of a button, and it’ll do the same for 20+ other sites as well. 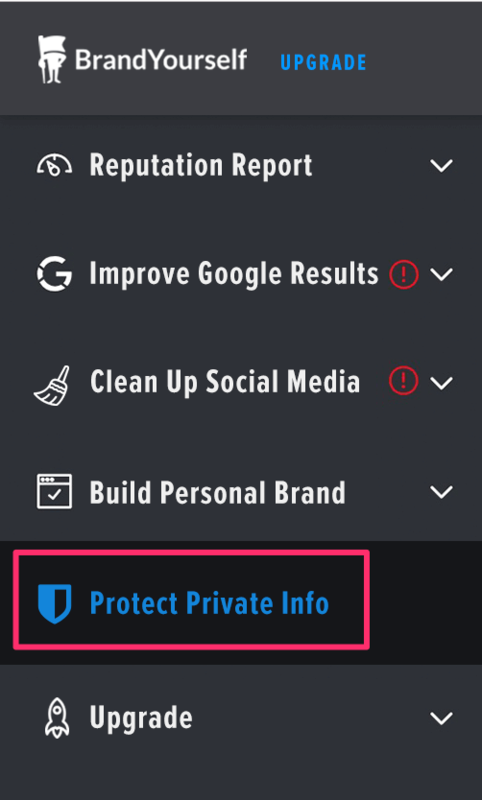 We’ve made the choice to add this new feature to all existing BrandYourself accounts. This means if you want to automatically complete the FastPeopleSearch opt out process you’ll need to log in to your account. If you don’t have an account yet you can make one here. We’ve created a new section within the product to serve as the home of our automatic removal tool. You can locate it by looking on the left hand side of your screen. Click it to move on to step 3 (this is where things get exciting). Once you’re here all you need to do is click the blue button to start the process. Our software will take the lead! Keep in mind that a FastPeopleSearch opt out request will take a few weeks for them to honor. This is simply due to the fact that they receive a lot each day, so there is a delay even though the request has been sent. This is completely normal and it doesn’t mean they are ignoring your request. If you want to check on the status you can always visit the dashboard to see where things stand. Step 1: Go to this page to initiate the opt out process. 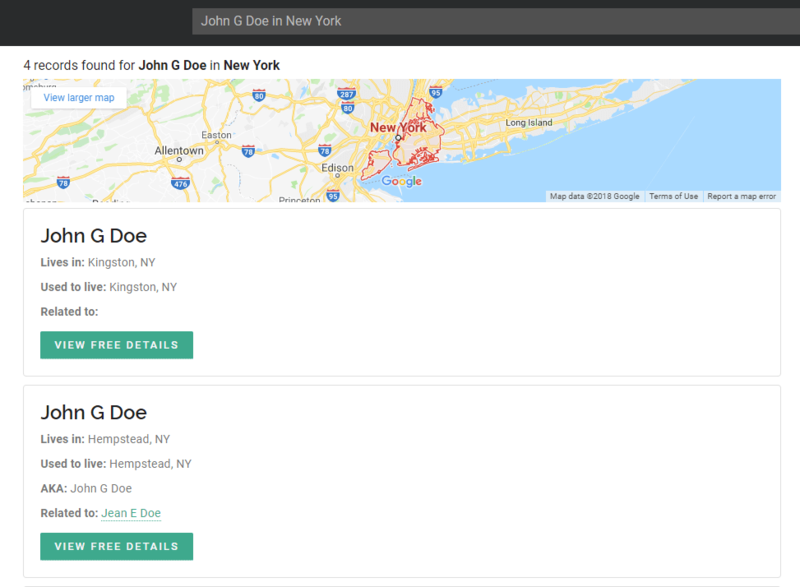 Step 2: Conduct a search using your name, city and state. There are often many listings that look very similar. Take some time to distinguish between each of them. Step 3: Click on your record. If multiple records exist for your name, click on the record that most closely matches your info – e.g. middle initial, previous city. You can find this button at the top of the page in red. You should see a page that displays a removal confirmation. It might be sandwiched between ads like in screenshot we’ve shared. If you’ve done the automatic FastPeopleSearch opt out and removal process, you don’t need to read this section. However if you went with the manual way the work isn’t over. There are likely dozens of other sites that are sharing your information in the same way FastPeopleSearch did. You’ll need to opt out of those as well. To find these sites we suggest conducting a Google search for your name to find the most important ones first. The main offenders like Whitepages will likely show up in your search results if they have your info. Make a list of all the sites you can find and start removing yourself from them one by one. It might be tedious, but it’s the best way to keep your info safe. Remember, they have to honor your request. 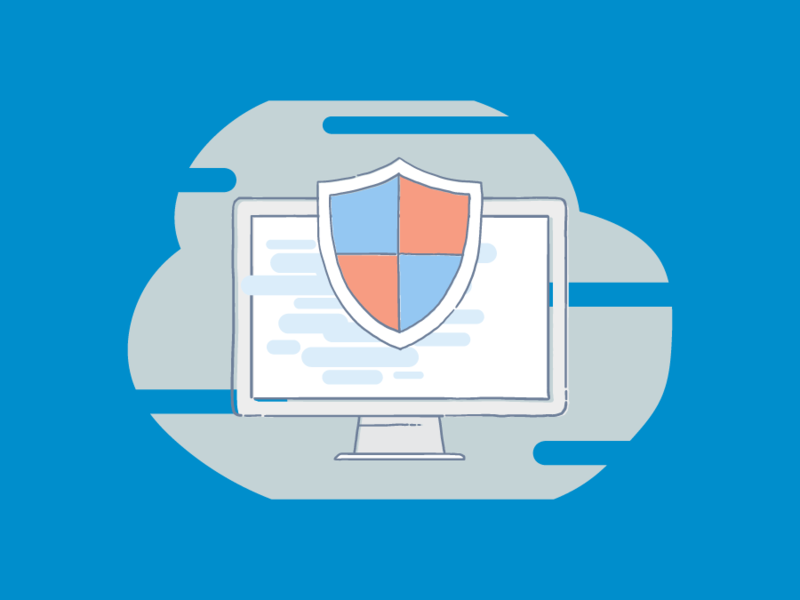 Chip away at it your list whenever you have time, and you’ll be well on your way to being more secure and protected online.